A brief overview of the Geotab mobile application. 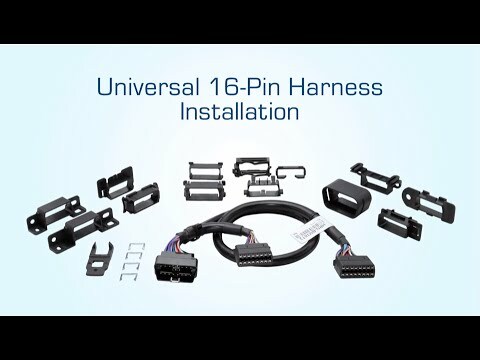 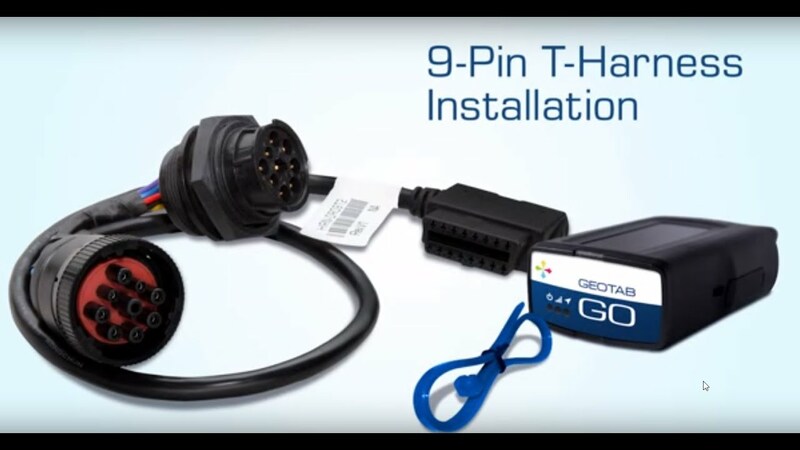 For any questions, please contact Traxxis GPS at (888) 447-7059. 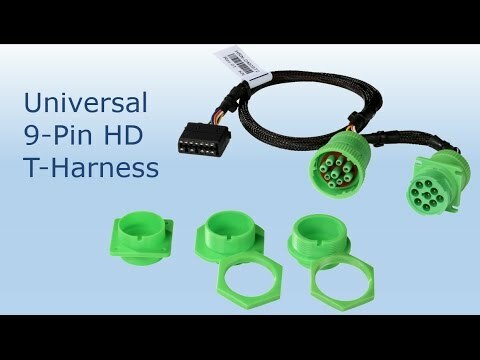 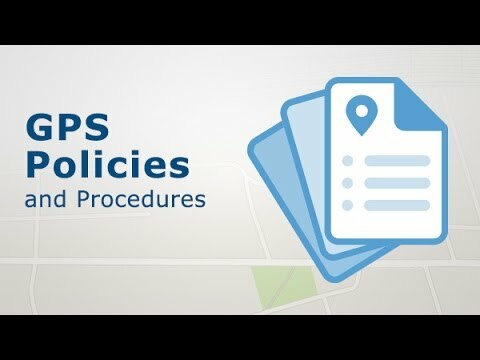 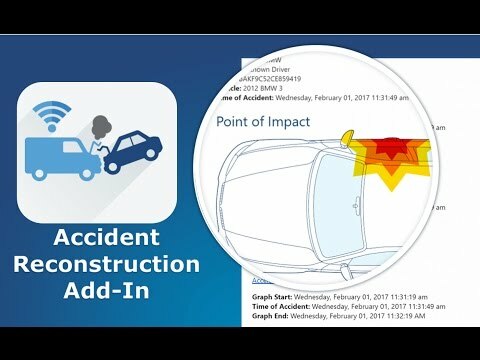 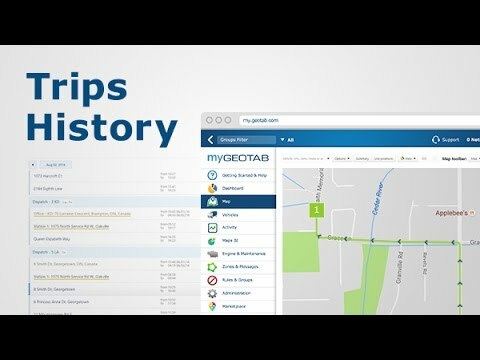 This video shows the new active tracking feature on MyGeotab which, allows users to track vehicles on an animated map in near real time. 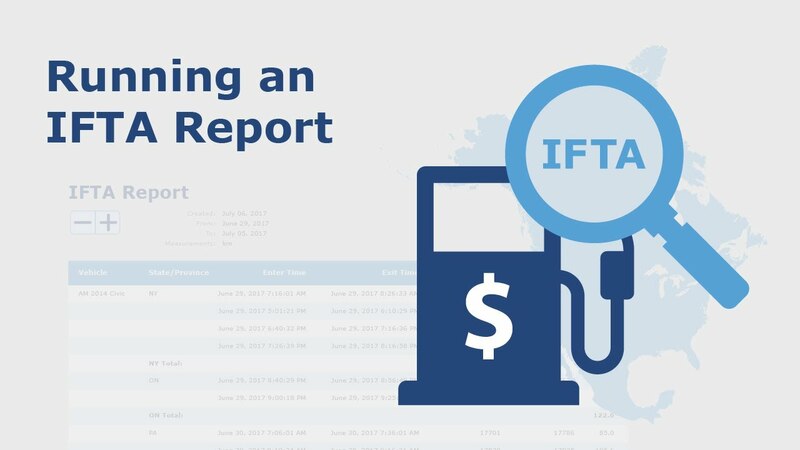 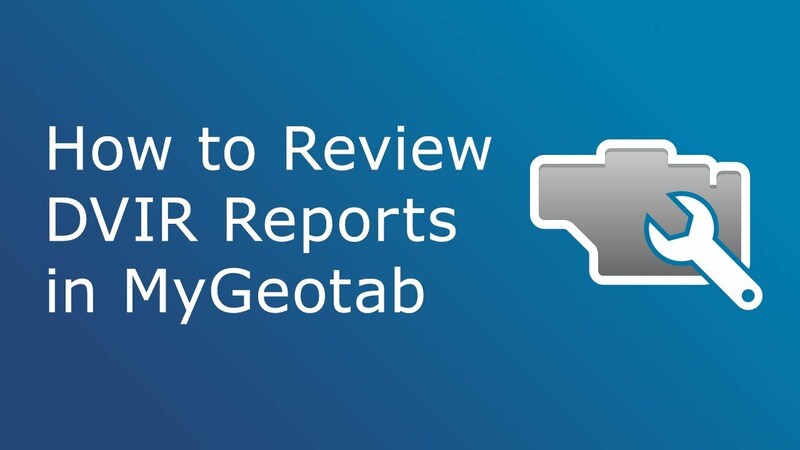 A custom designed report free to download from the GEOTAB marketplace. 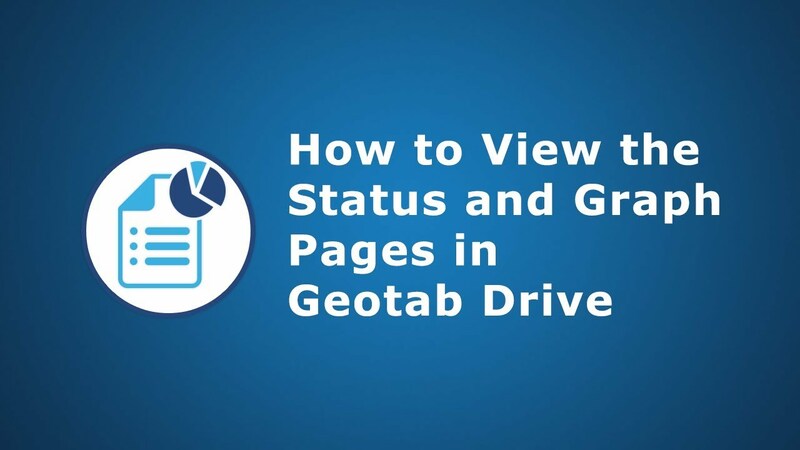 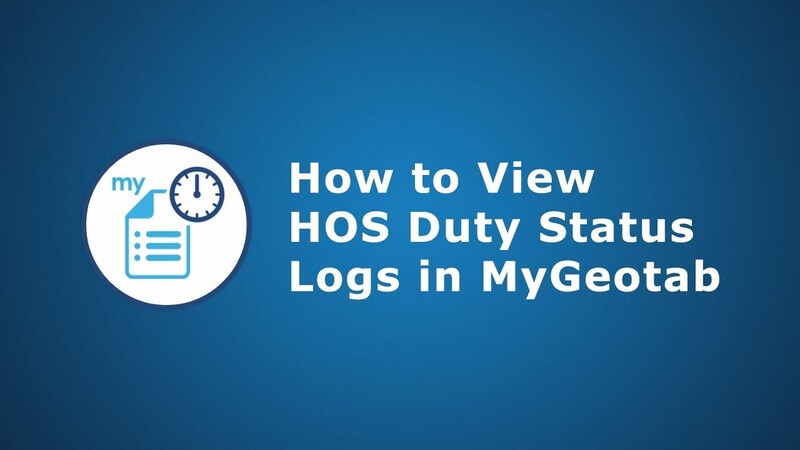 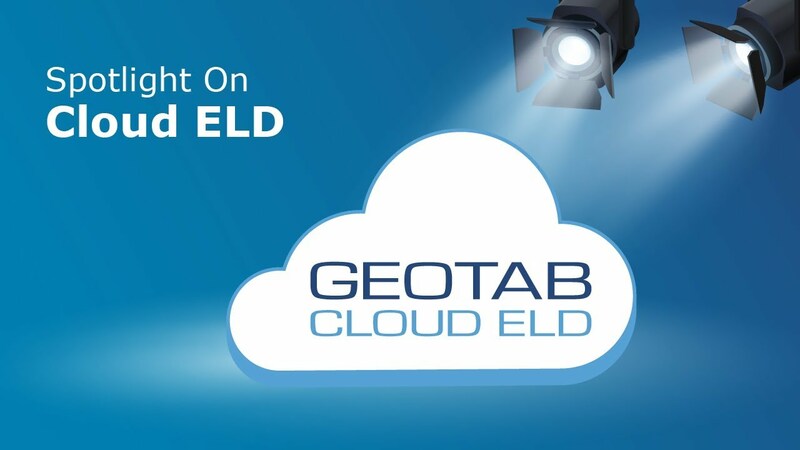 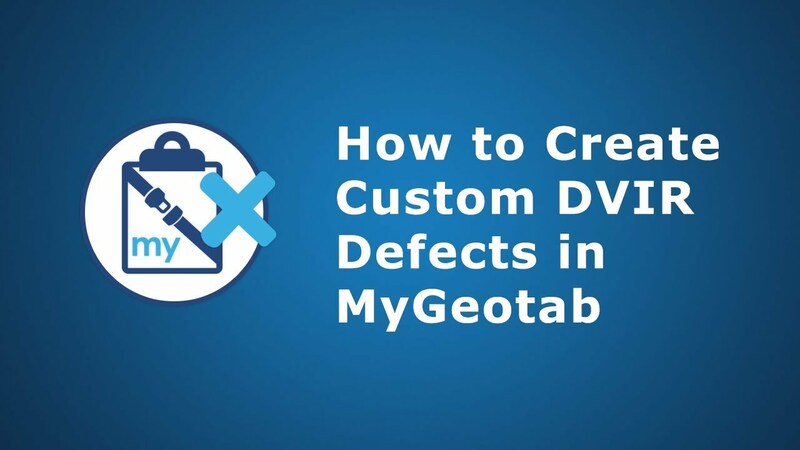 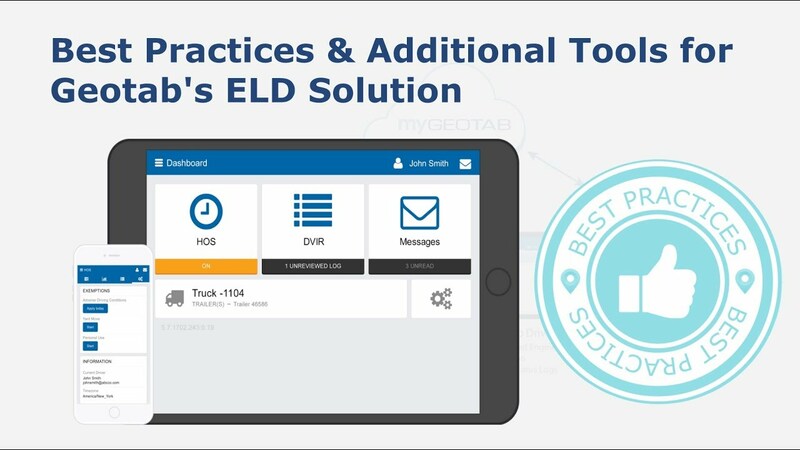 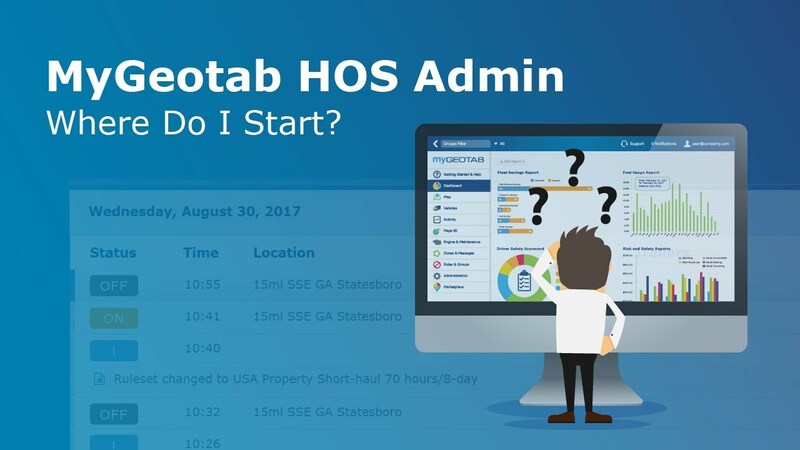 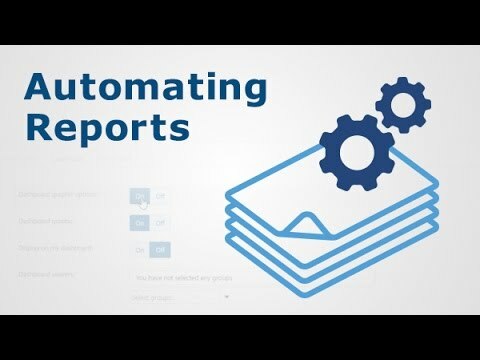 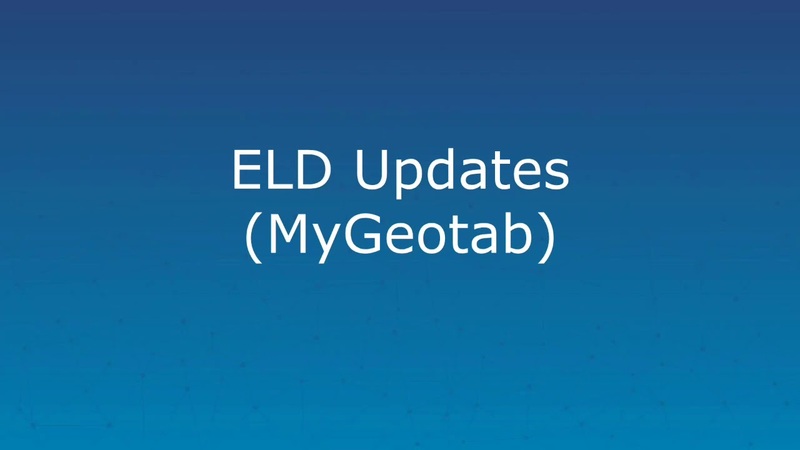 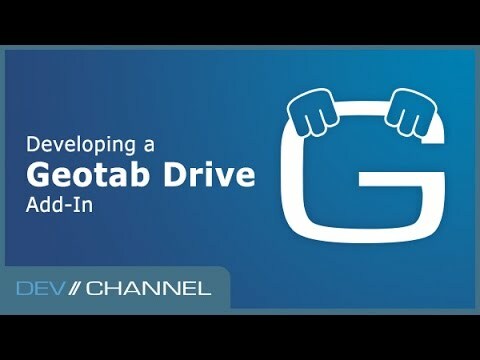 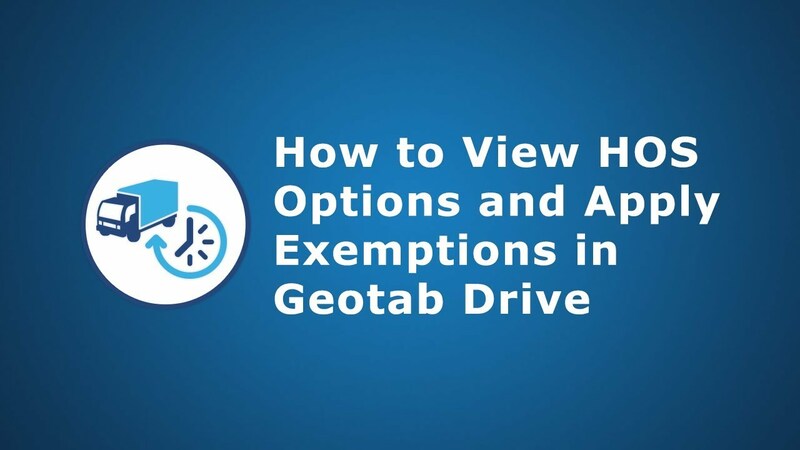 This video serves as an introduction to the MyGeotab software and highlights several features utilized by customers within their database. 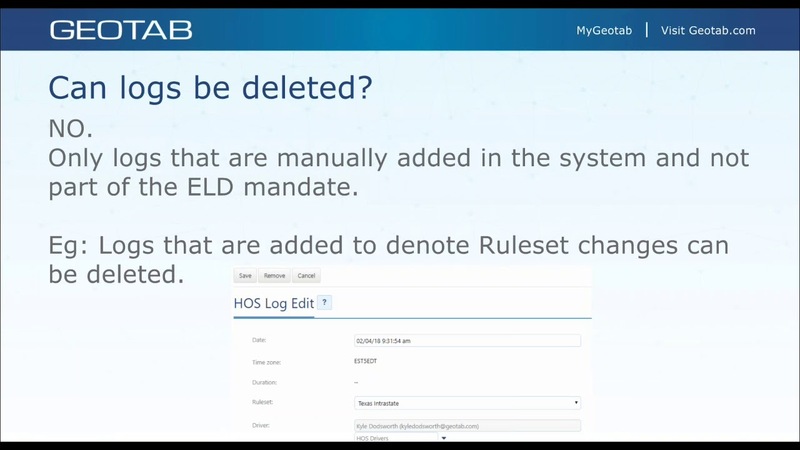 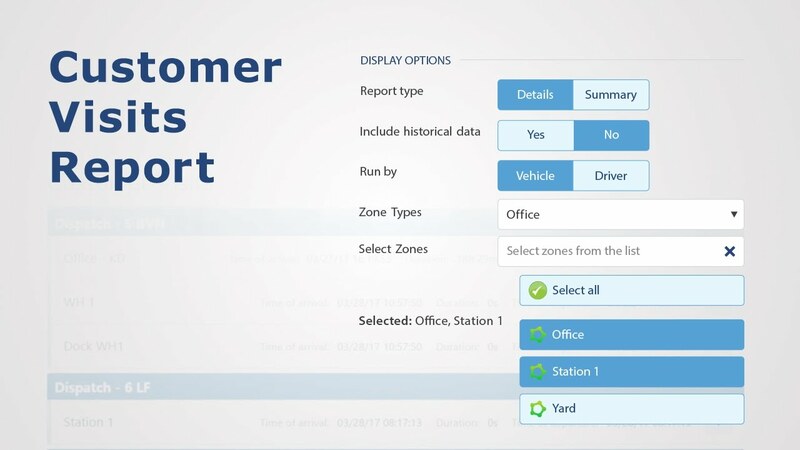 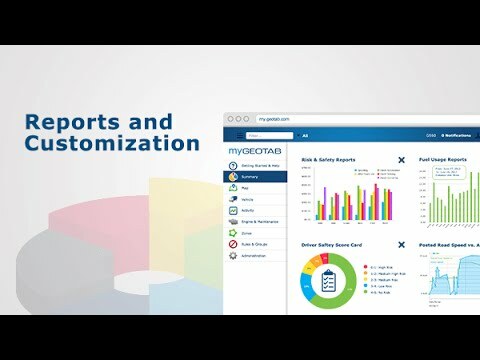 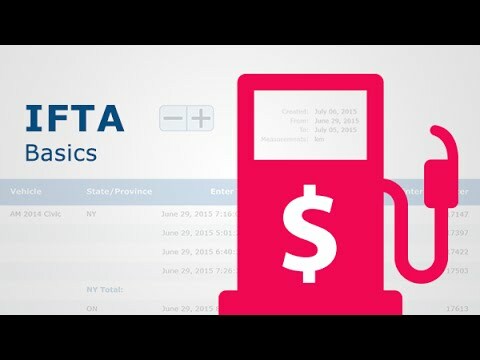 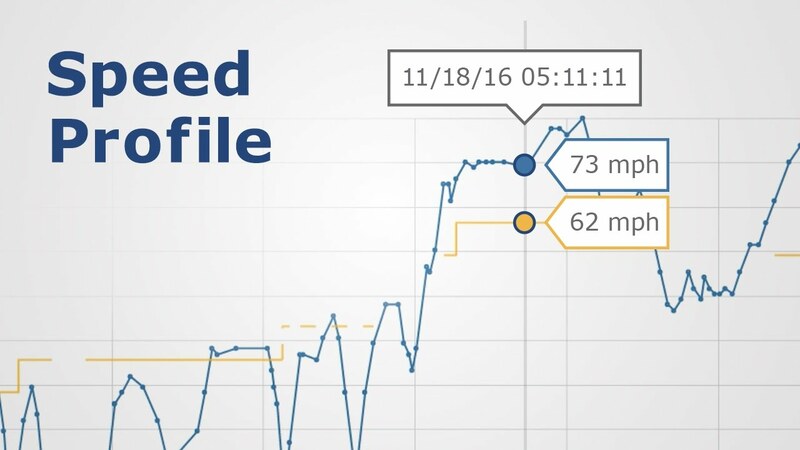 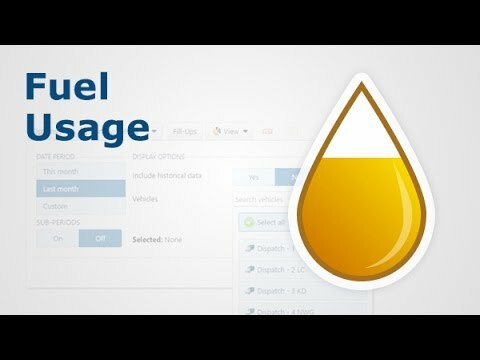 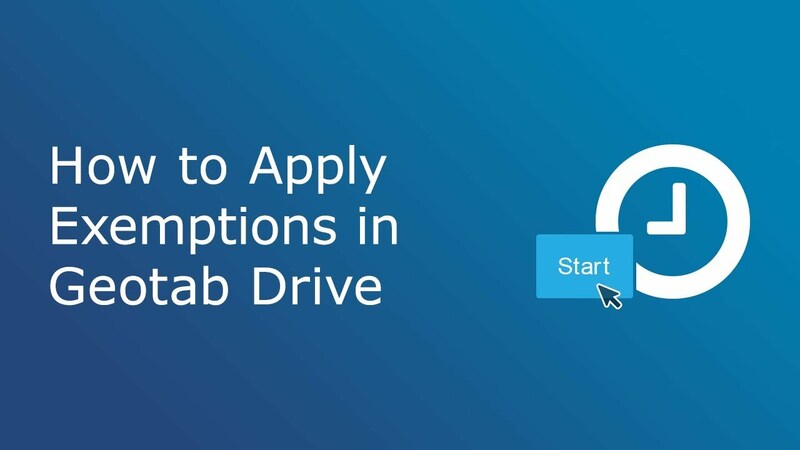 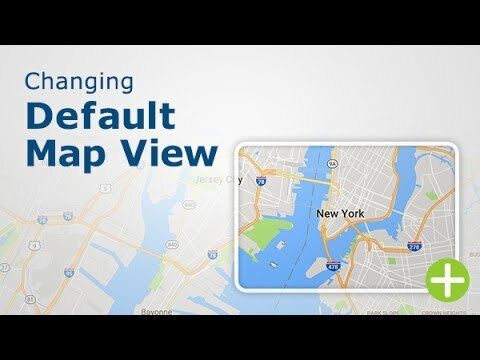 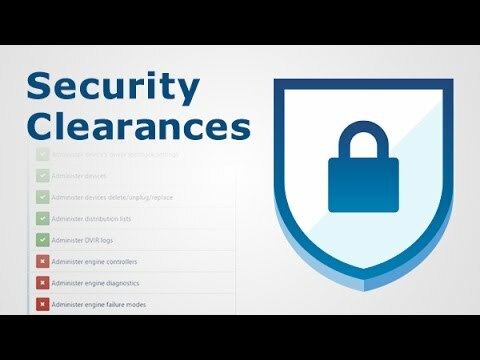 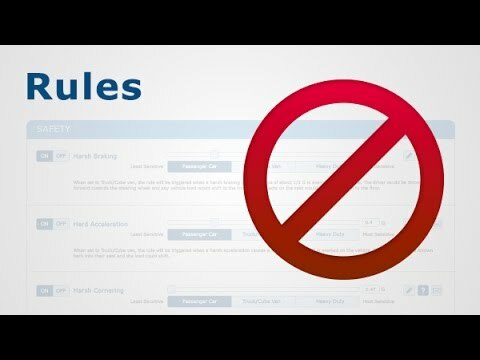 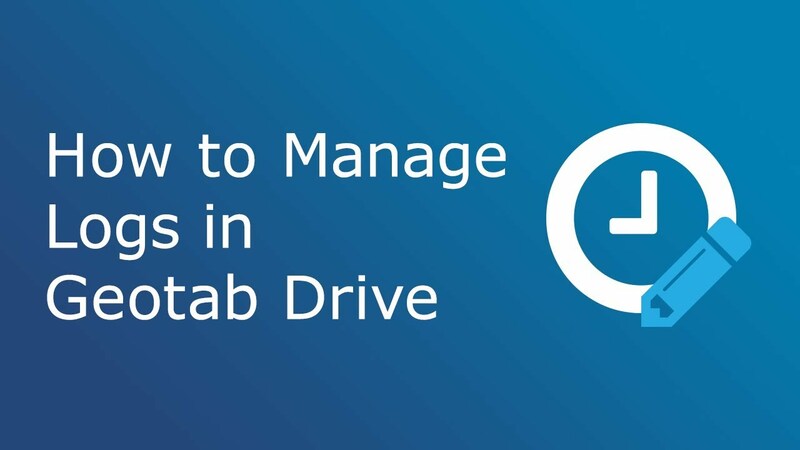 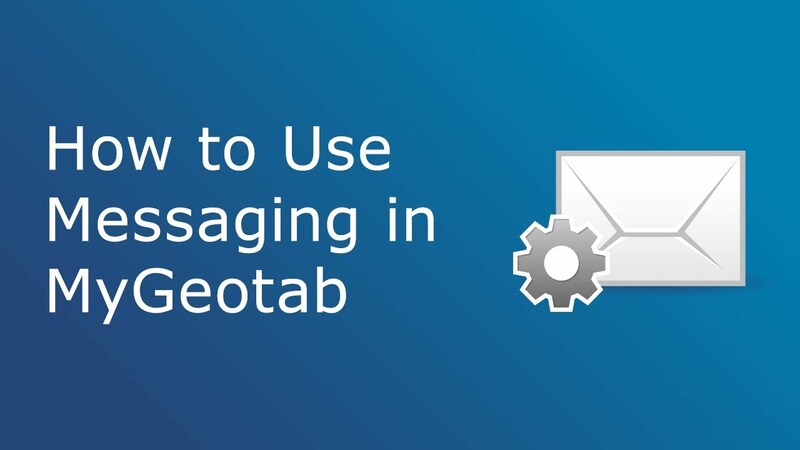 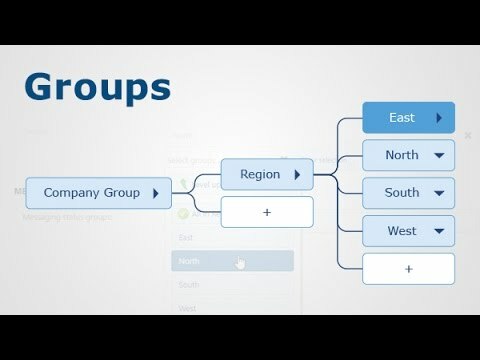 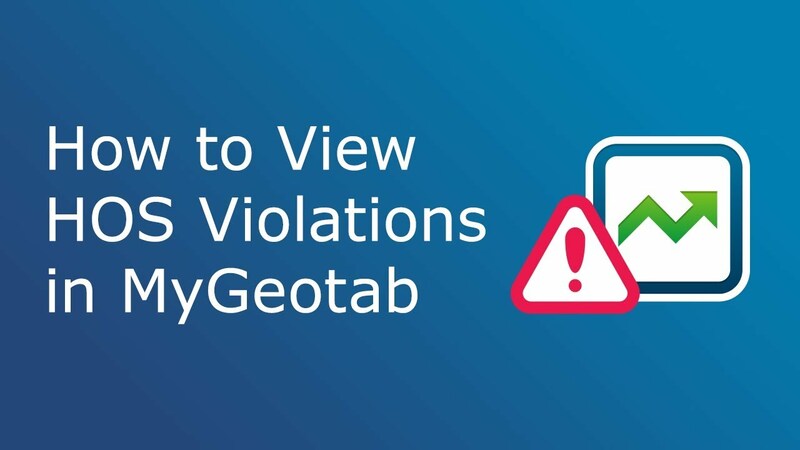 This video serves as a brief introduction to the MyGeotab software and highlights several features utilized by customers within their database. 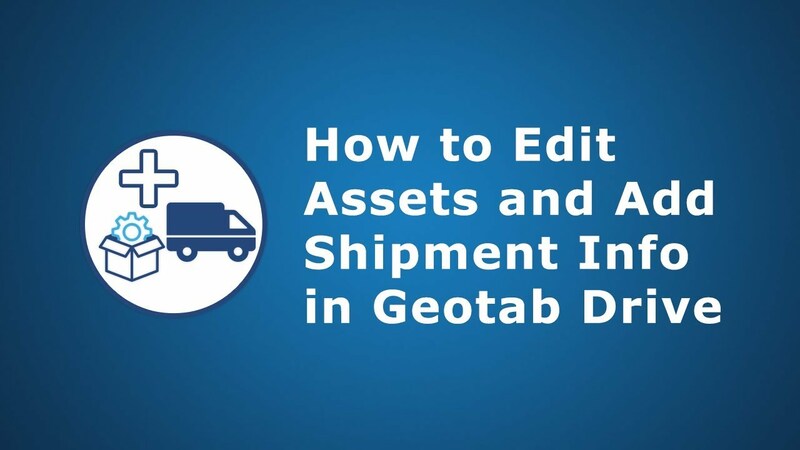 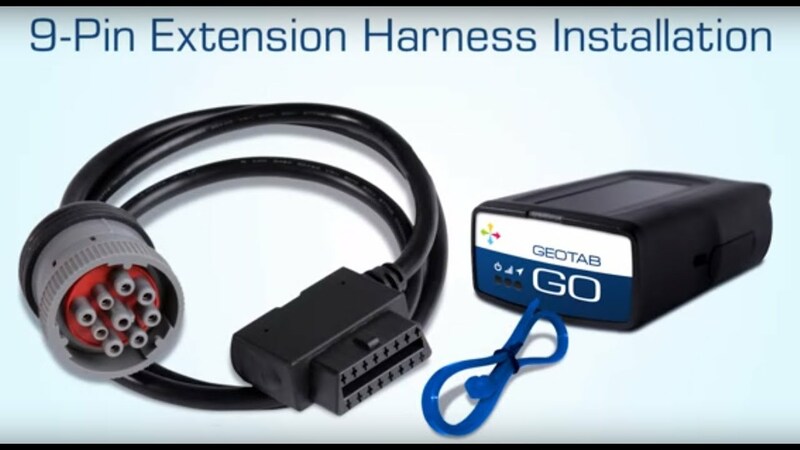 Geotab Roadside is an easy-to-use solution for dispatching roadside assistance to fleet vehicles. 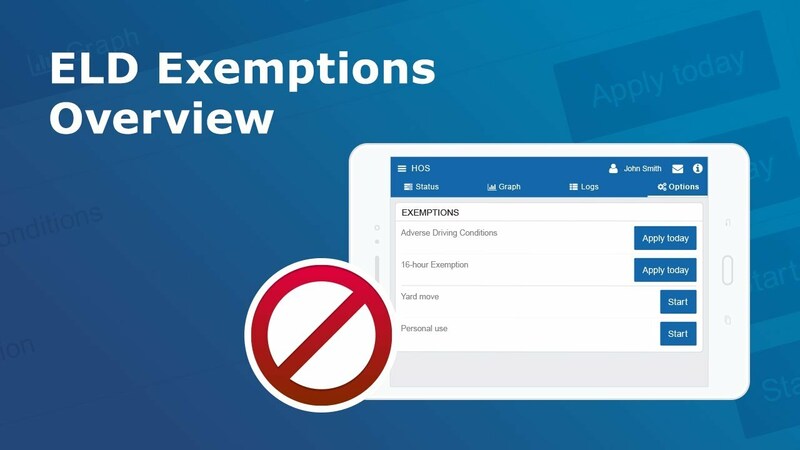 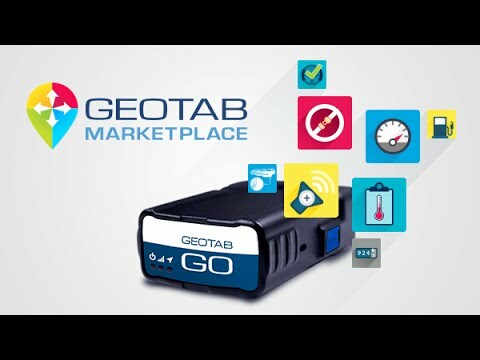 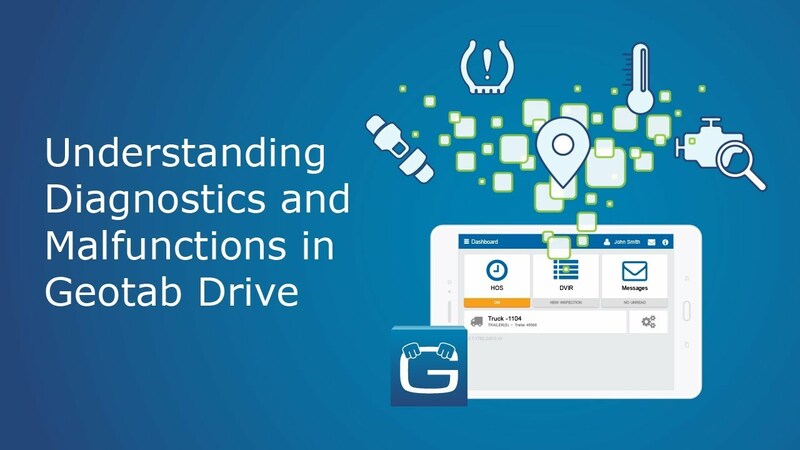 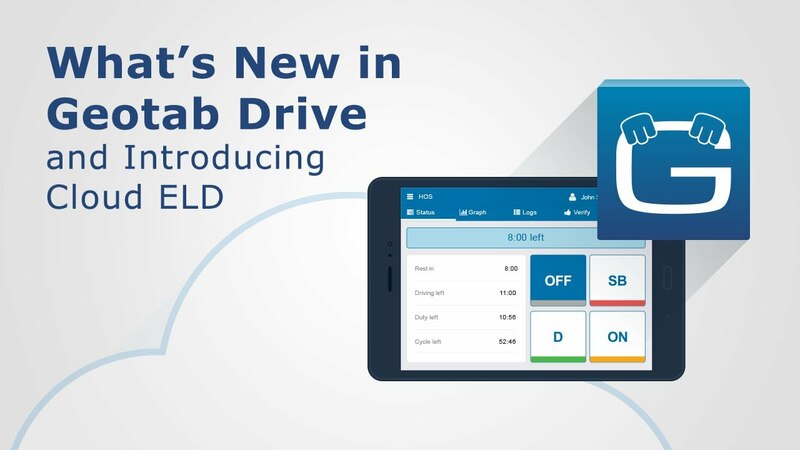 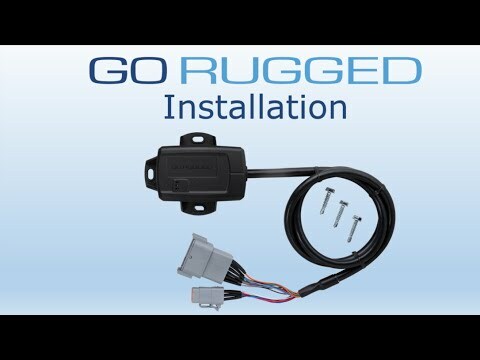 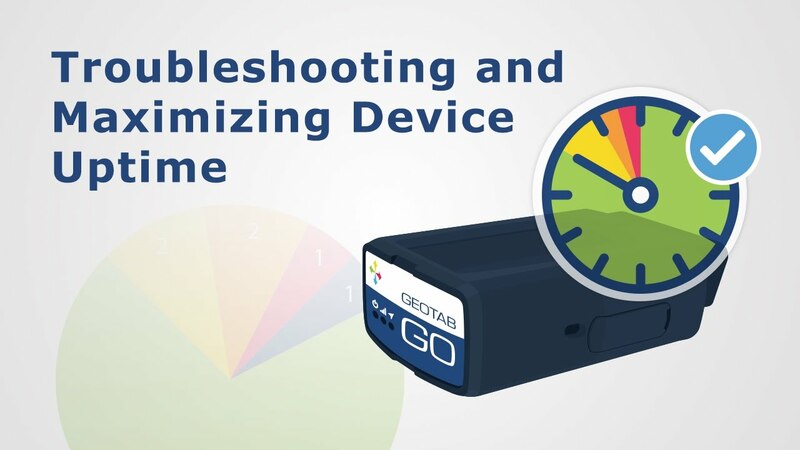 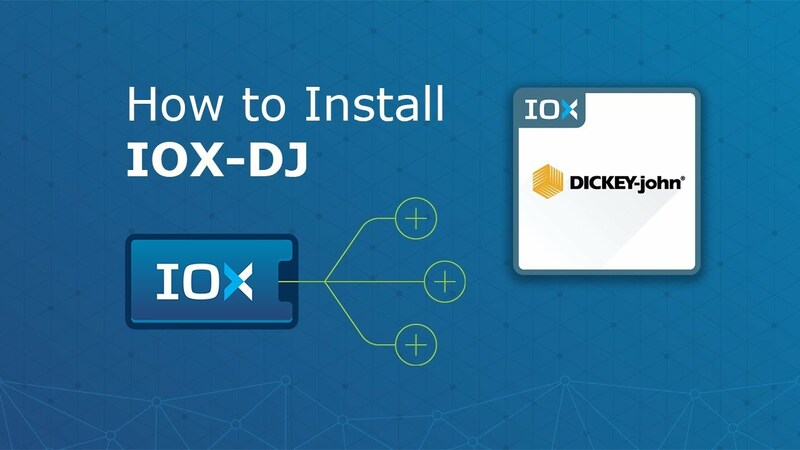 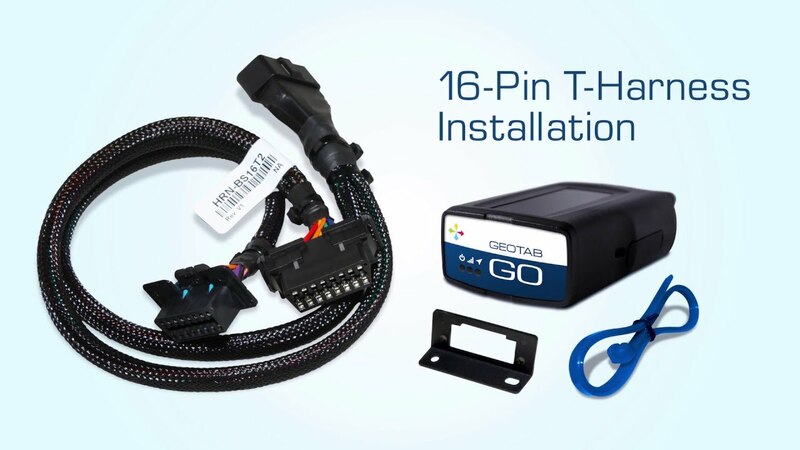 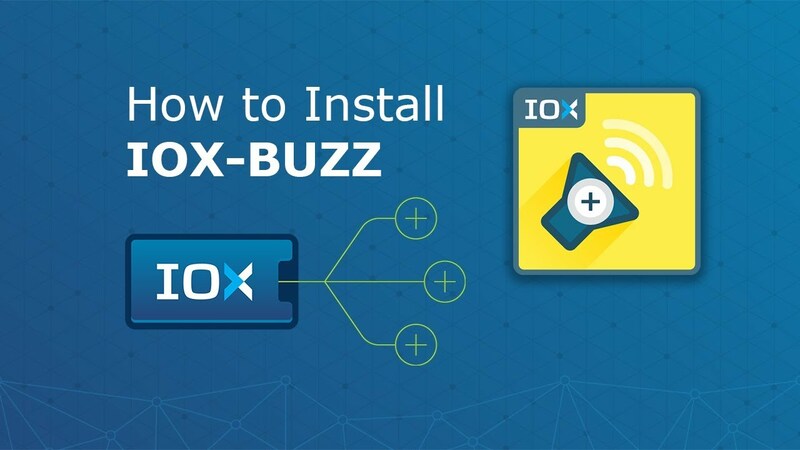 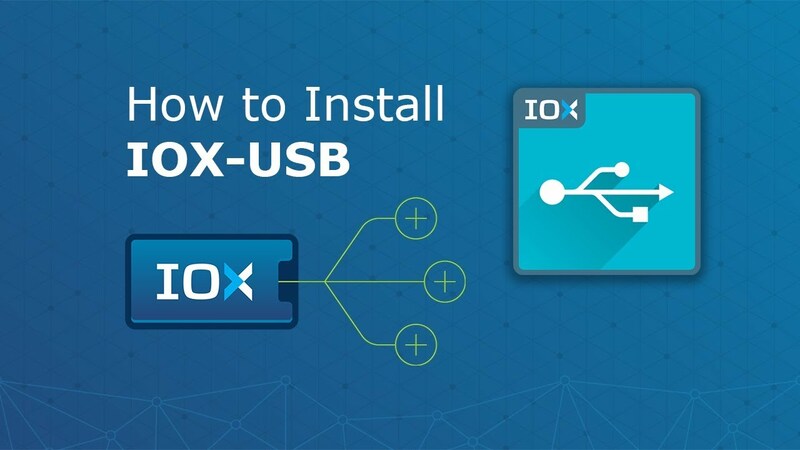 Geotab roadside connects MyGeotab fleet telematics and the Geotab Drive mobile app with the Rapitow roadside assistance network of over 45,000 service providers. 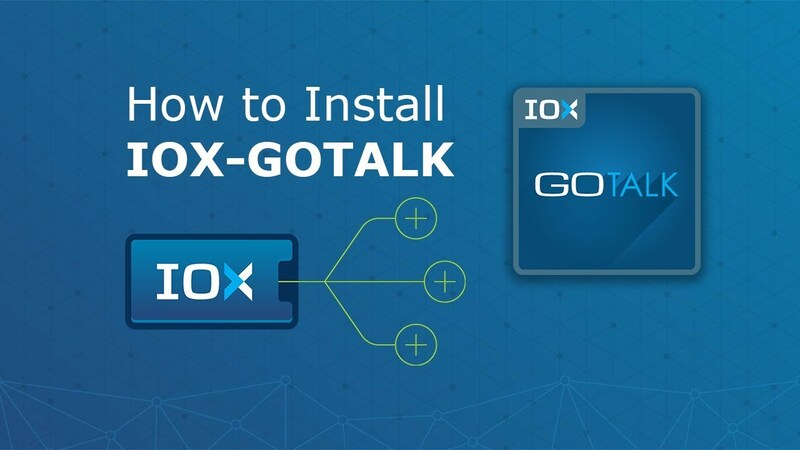 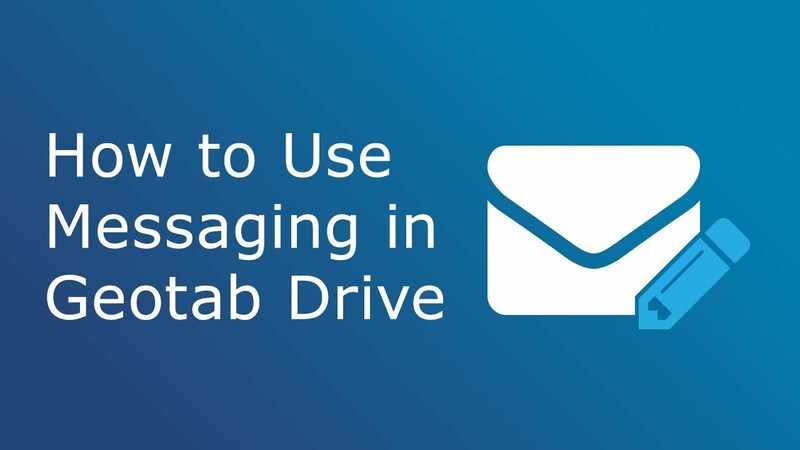 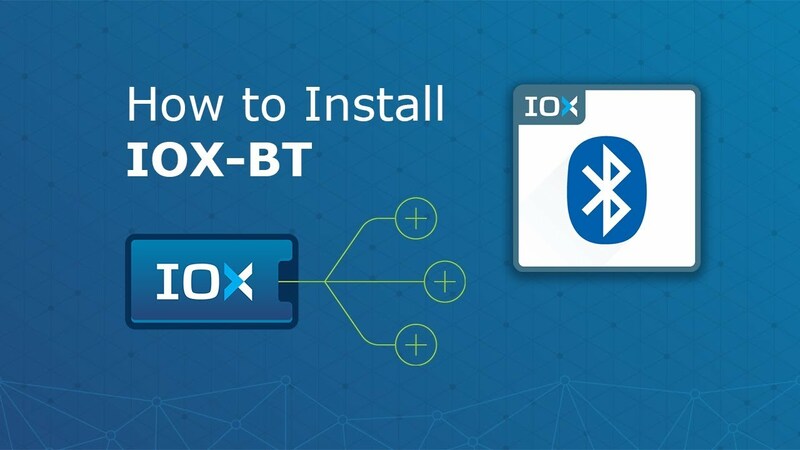 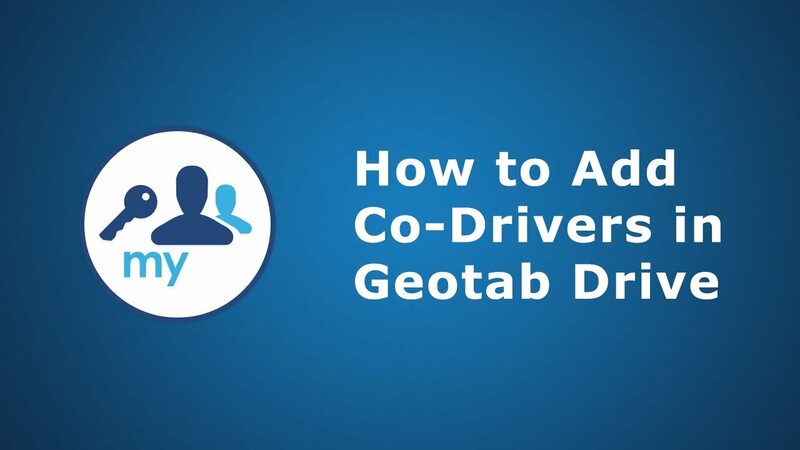 Just call or tap to connect with the nearest service provider, then follow Geotab’s interactive map for live updates on your vehicle’s location and estimated time of arrival (ETA). 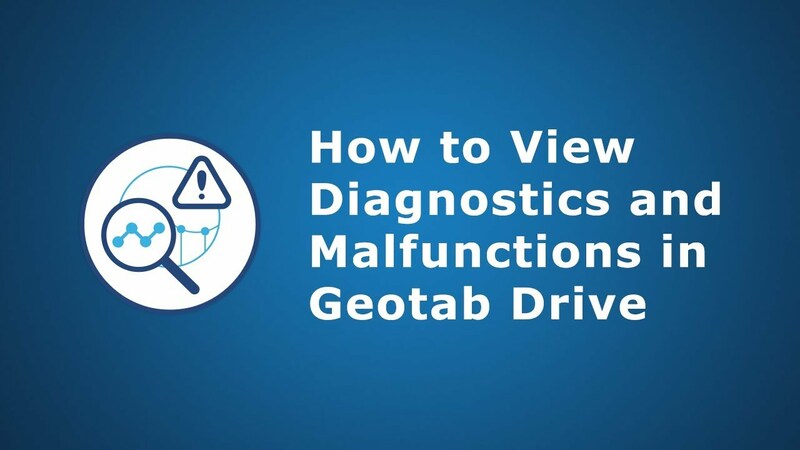 Whether you are stranded by a disabled vehicle or simply in need of lockout services, Geotab Roadside gets your vehicle back on the road and back to business. 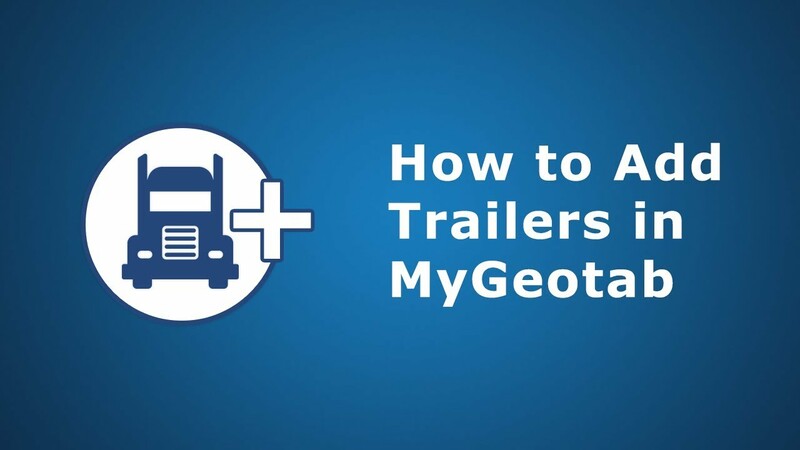 MyGeotab is open platform telematics with advanced analytics and real-time integration. 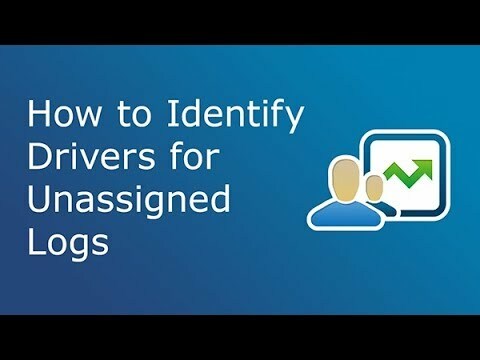 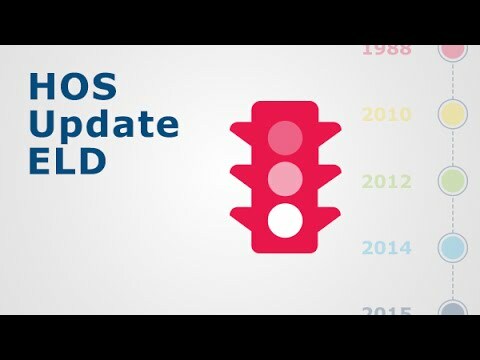 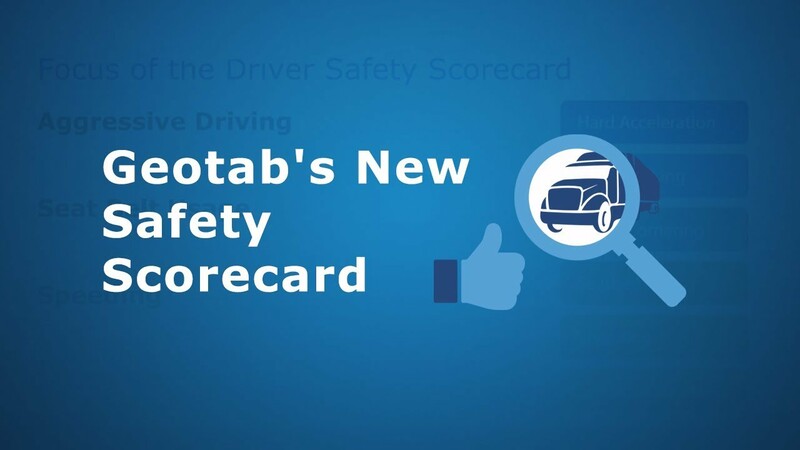 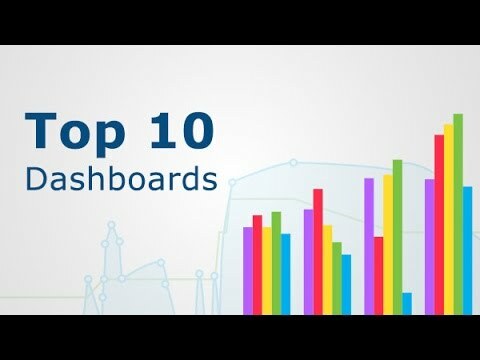 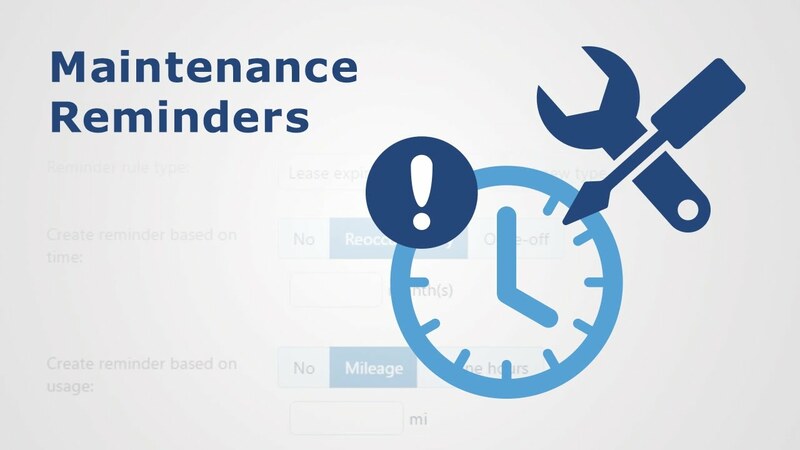 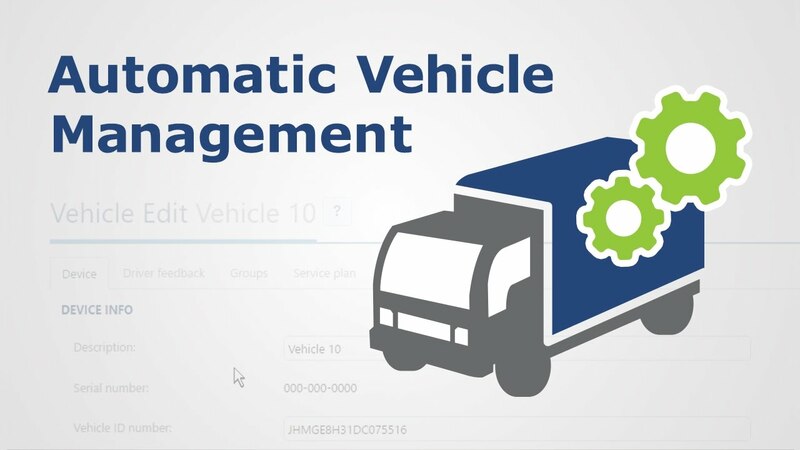 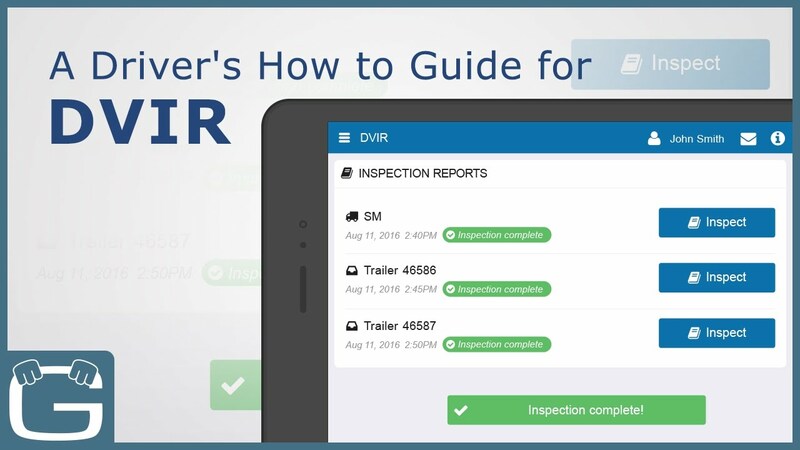 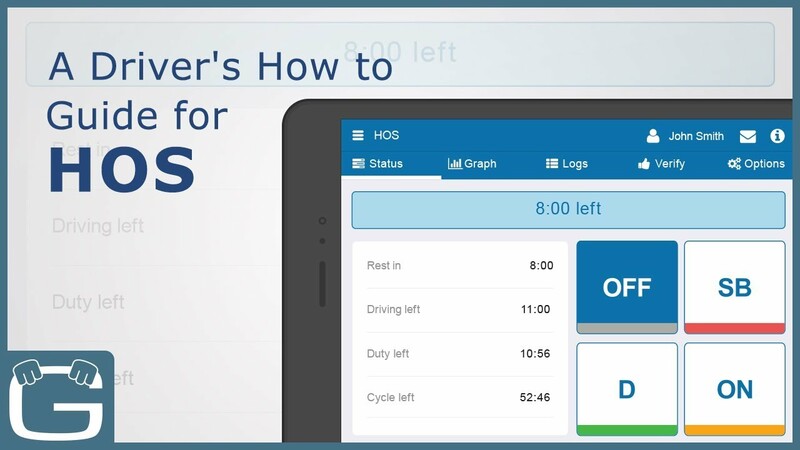 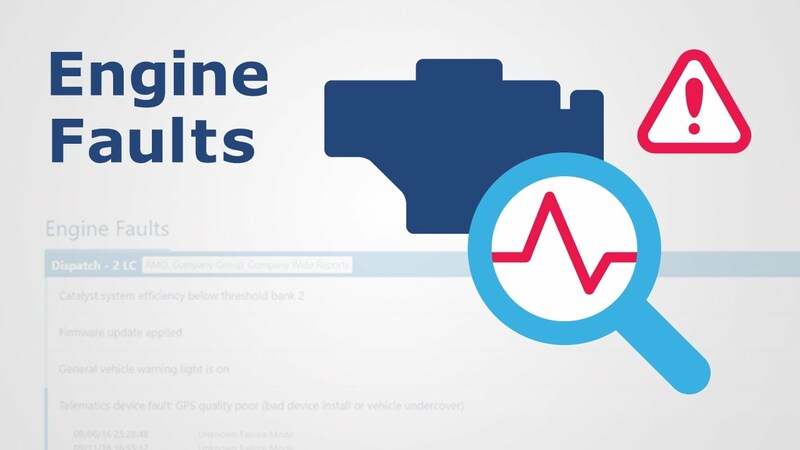 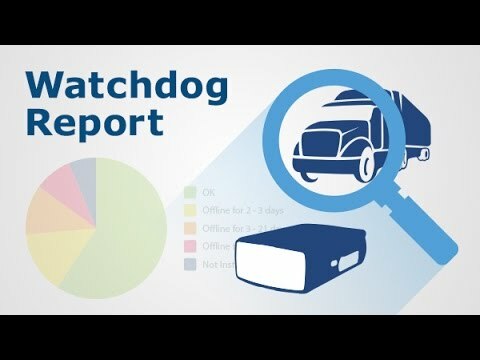 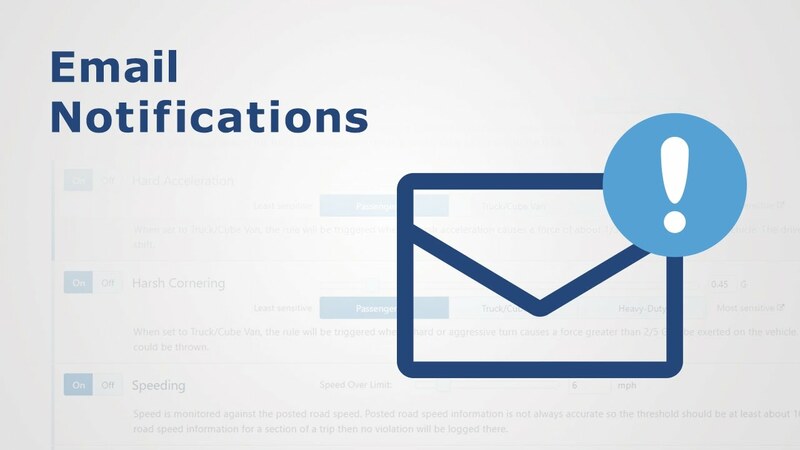 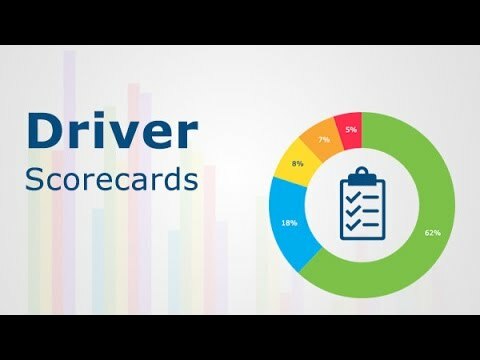 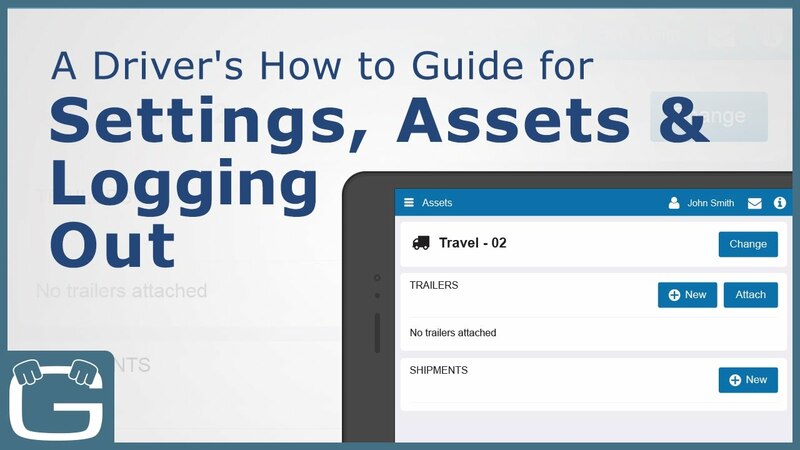 Get actionable insights on your fleet vehicles and drivers. 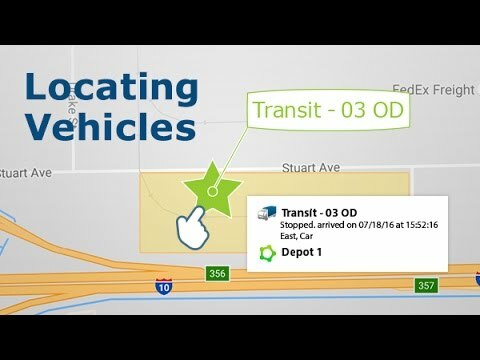 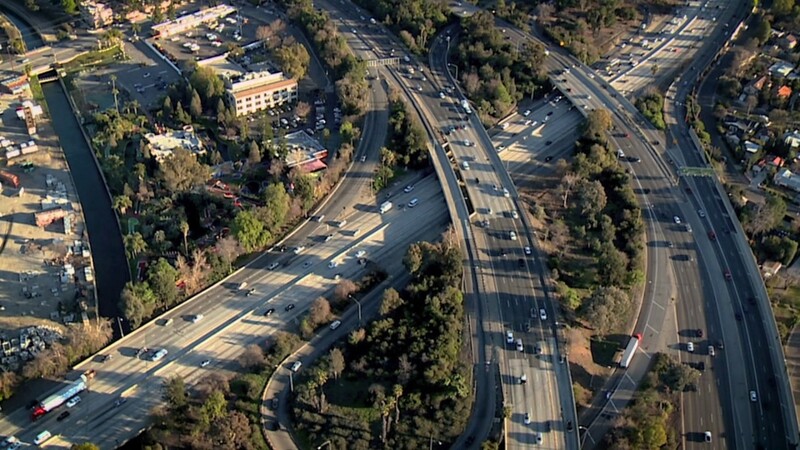 Track one vehicle, or thousands, right from your smartphone or tablet. 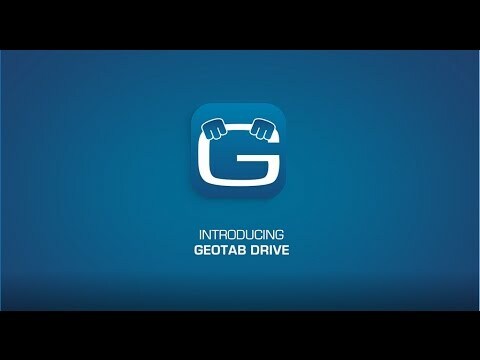 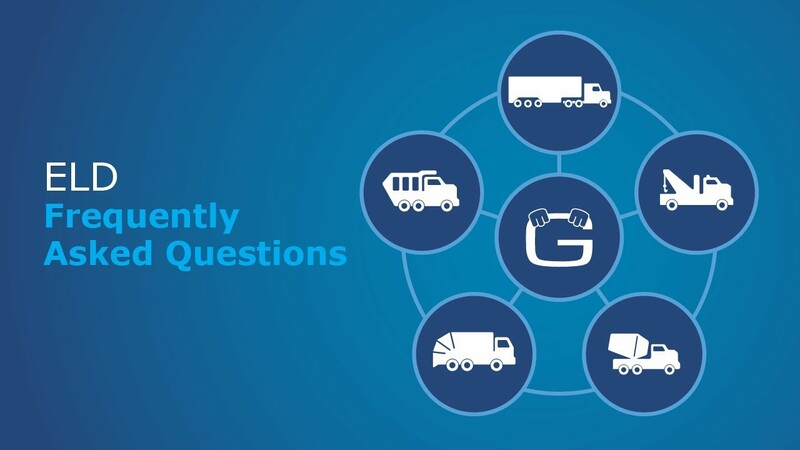 Geotab Company Overview: Geotab is a global leader in telematics, providing open platform fleet management solutions to businesses of all sizes. 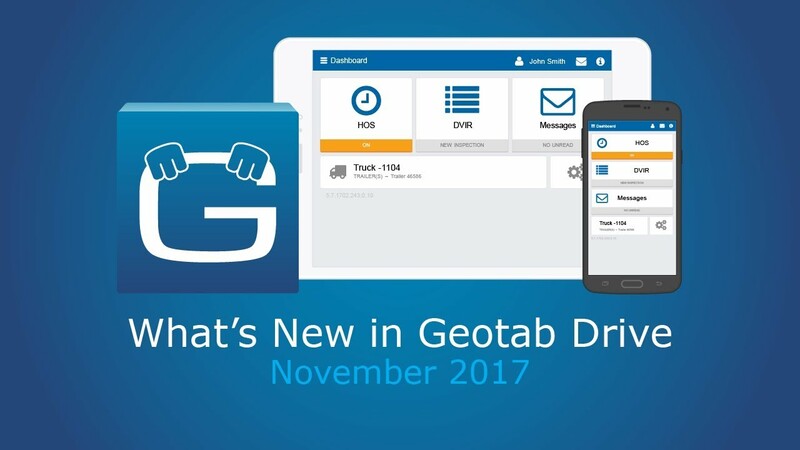 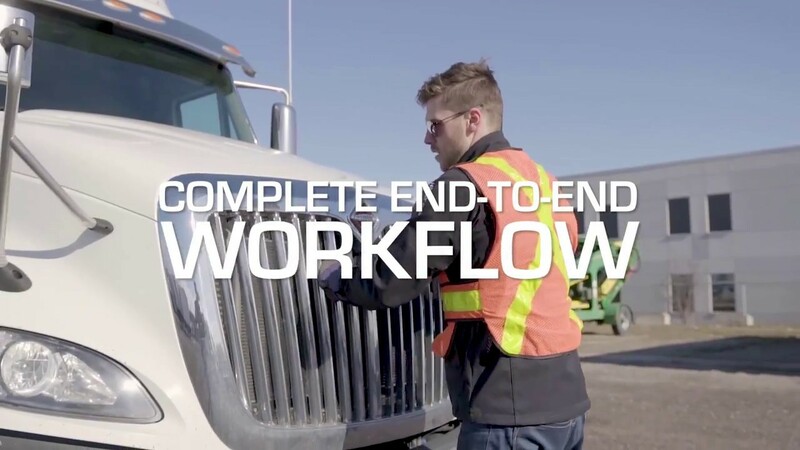 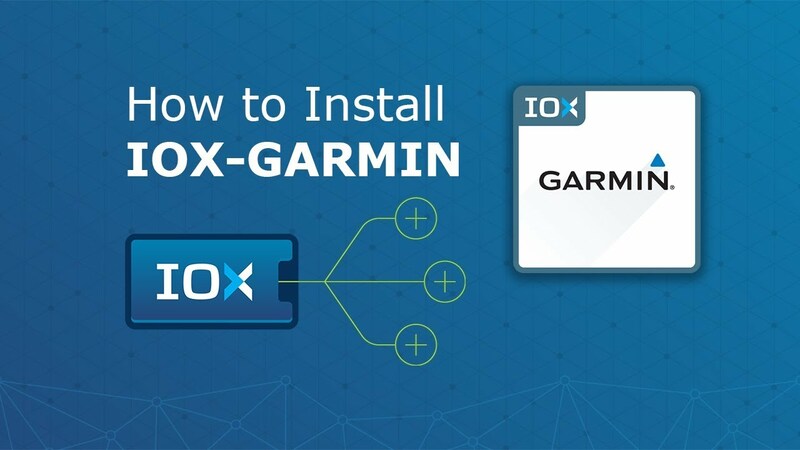 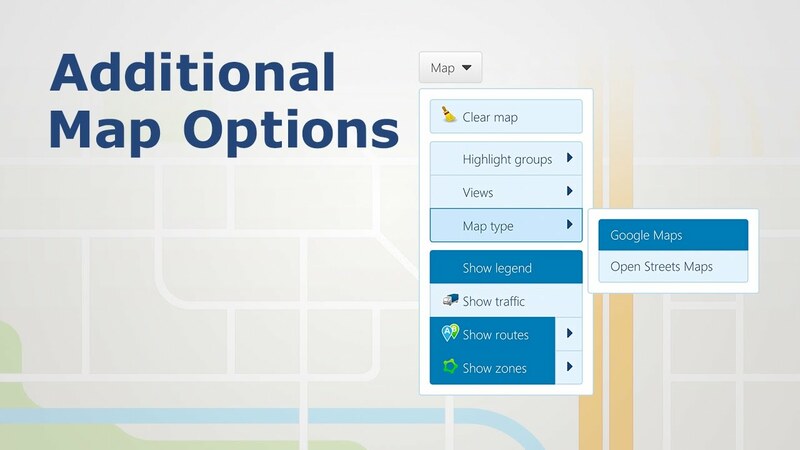 Geotab’s intuitive, full-featured solutions help businesses better manage their drivers and vehicles by extracting accurate and actionable intelligence from real-time and historical trips data. 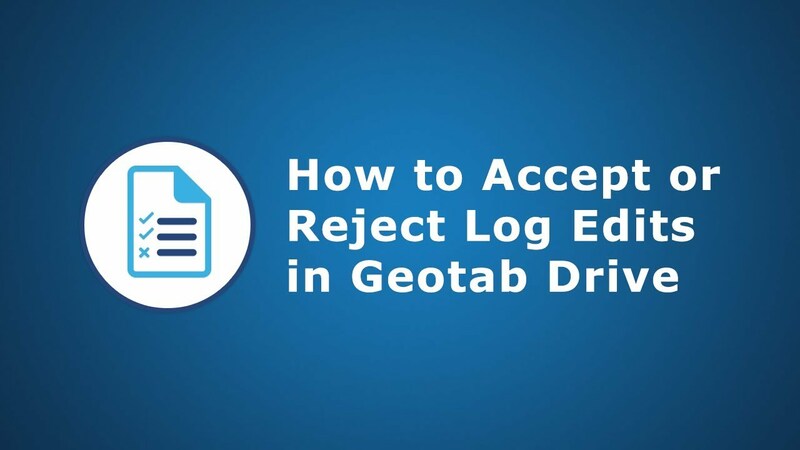 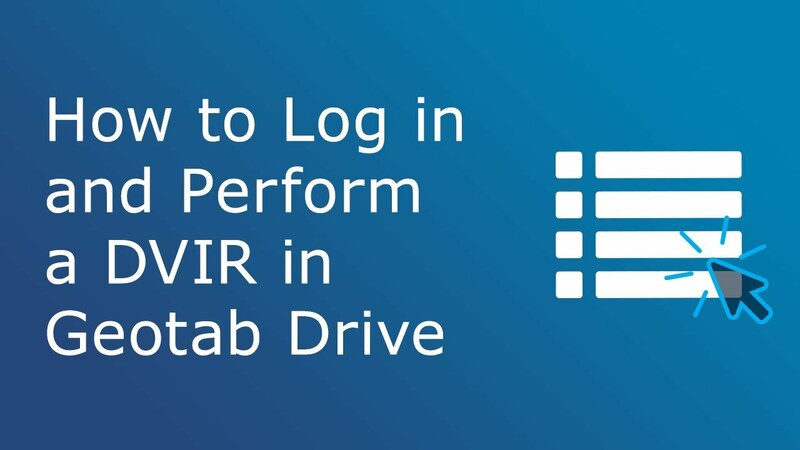 Curve logging is Geotab’s patented method of moving data efficiently from vehicle to server. 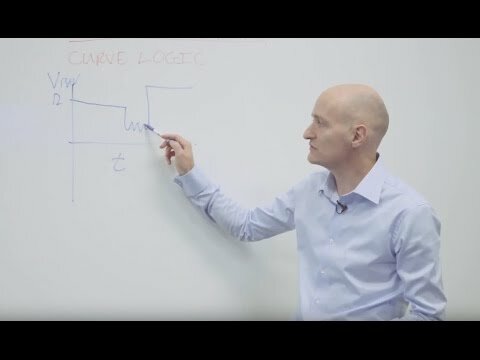 In this whiteboard video, CEO Neil Cawse explains how the curve algorithm for GPS logging works. 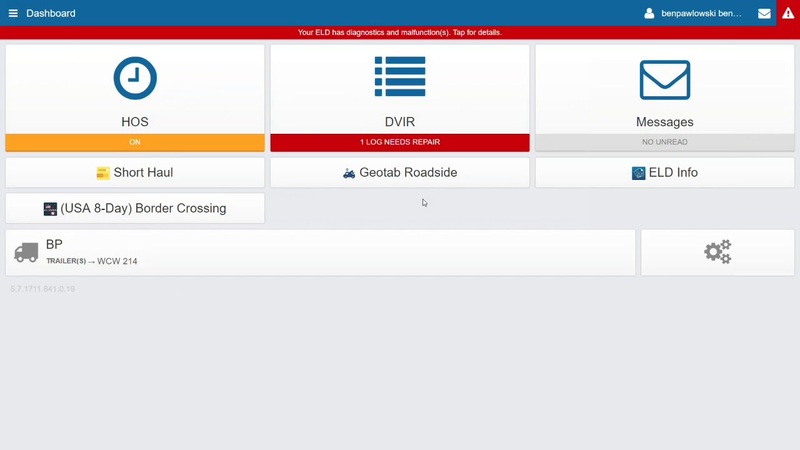 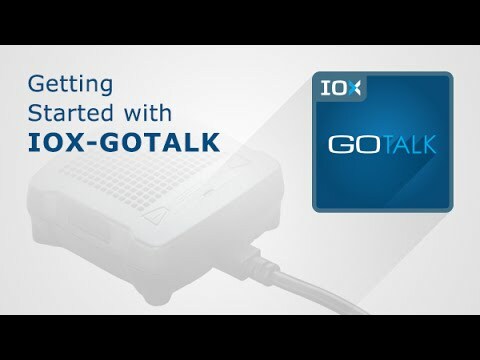 GoTrax makes it easy for you to track your Geotab and ZenduCAM-enabled vehicles, as well as your lone workers. 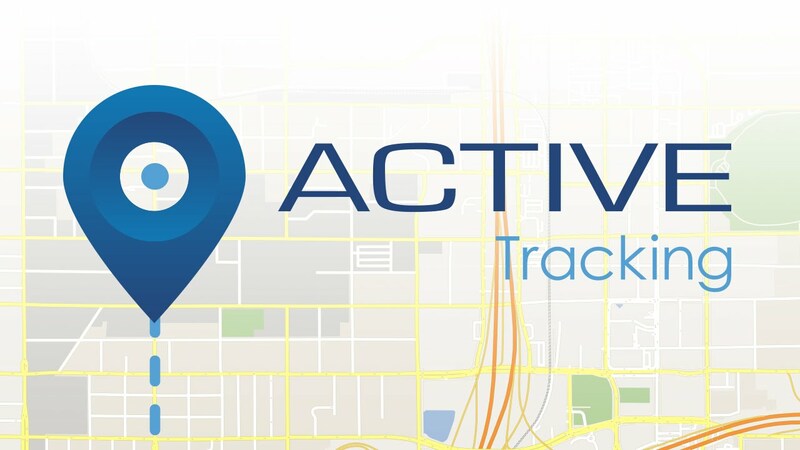 It centralizes employee tracking, trip history, and accident history, into one user-friendly interface.